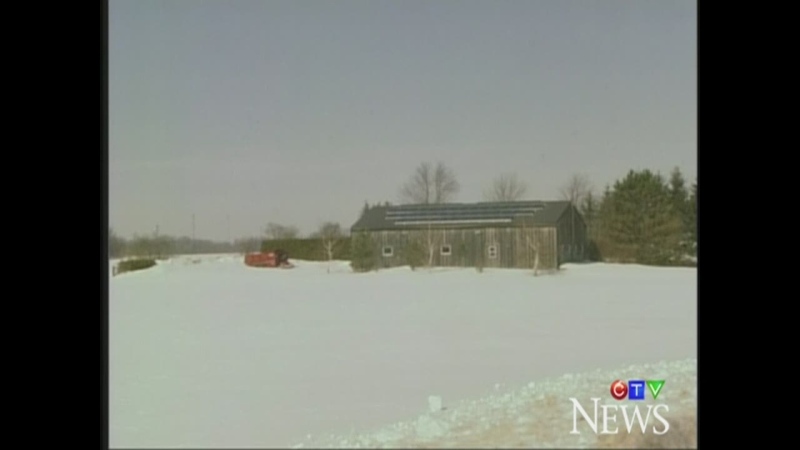 The Better Business Bureau is reminding people in southwestern Ontario to research a company before signing any contract for work on a home, as customers seek money from a solar panel company. There are still complaints being lodged against a Windsor solar panel company, Certified Solar, Inc., that lost its accreditation a year ago. Certifed Solar says it's doing everything it can to resolve the issues. Complaints against Certified Solar have mainly been related to delays in the installation process. One customer, Elli Westeinde had the perfect roof to install solar panels, so when a certified solar panel company knocked on her door and made promises of profit, it sounded like the perfect plan. “As I read the contract they kept talking to me, so I wasn't really able to understand what I was reading because they kept interrupting,” she says. Despite feeling a little uneasy about the process, Westeinde signed the contract. But after waiting an extended period and with no progress being made on the installation, she became concerned. “They tried to assure me that it just takes time and that it was all being done properly. She later had solar panels installed by another company. At the Better Business Bureau, staff say the average company may have one or two complaints filed against it, but the number of complaints against Certified Solar is high. “We have 45 that have been closed. There are others that are still open," says the Bureau’s Deborah Brady. She says people are still working with the Bureau, trying to get their money back. Most of these complaints are delays in the installation process after the customers have paid a substantial loan. Gordon Simmons of Certified Solar says the delay is largely due to the Ontario Power Association. In January, the company changed its financial policy in hopes of keeping customers satisfied. “Our new financial model is we don't collect any capital up front from any customer. They don't sign any loan documents until we start the project or show up with the equipment,” Simmons says.